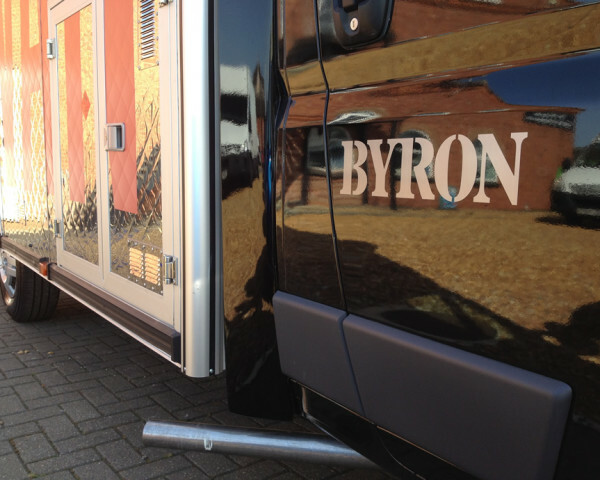 Byron Burger through Mobile Techniks asked Towability quite a popular and familiar request, to quite simply make a burger van. As you can imagine this is something we feel quite comfortable doing, however coming from a company that has set up over 20 restaurants in London since 2007 we couldn’t rest on our laurels. 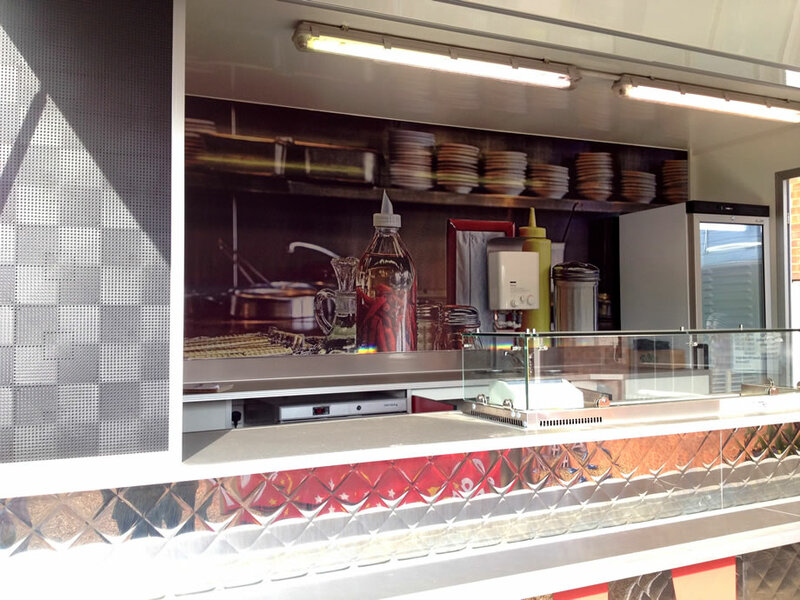 Even though we treat every conversion and build with a great deal of love, care and attention the task here was to bring the classic “Burger Van” kicking and screaming into the 21st century. 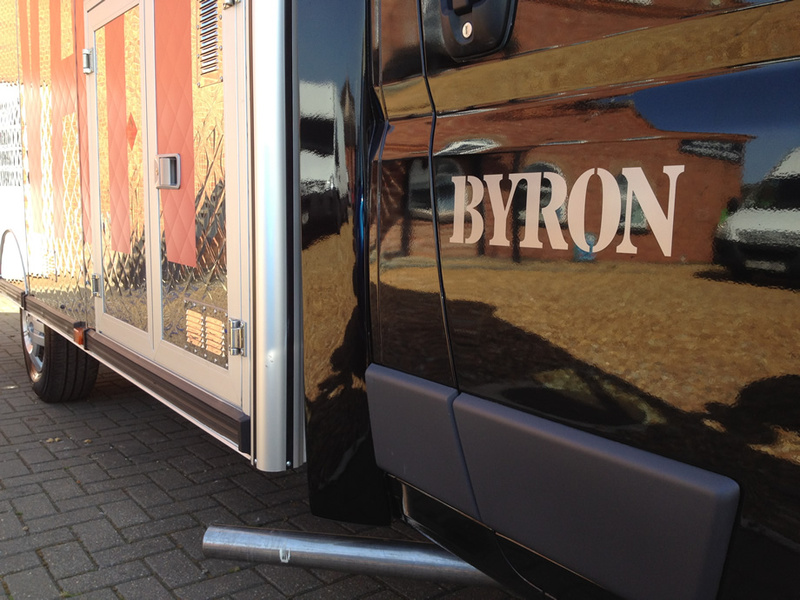 Byron’s ethos is “To keep serving proper hamburgers the way they should be”. With this in mind and teaming up with Byron’s design expertise coupled with the latest mobile catering technology we are delighted to showcase the Byron Burger Van. 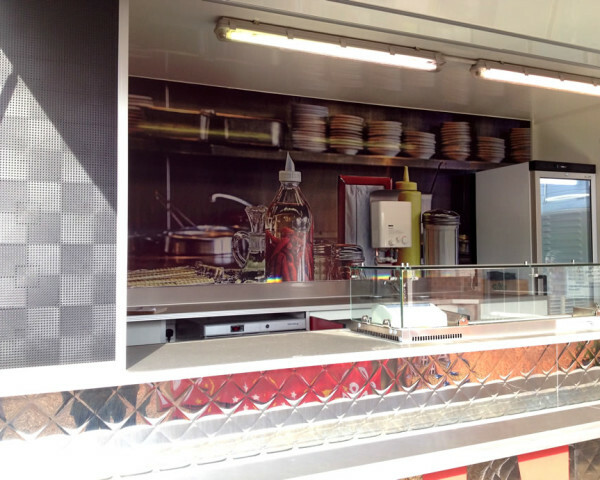 Fittings: Mainho Chrome Griddle (Euro chrome pc 120), Exterior – Clad in 304 quilted stainless steel. 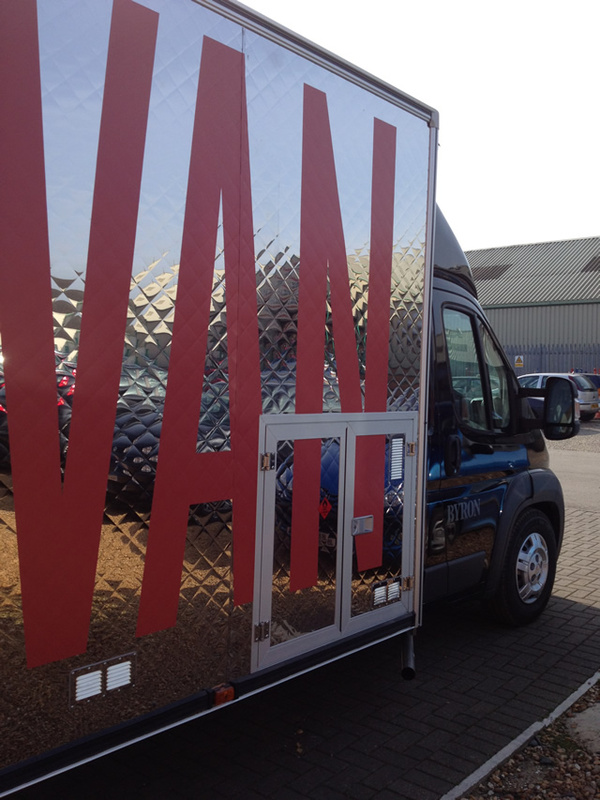 The latest panel technology has also allowed (total vehicle kerb weight of 3,200 kilos). 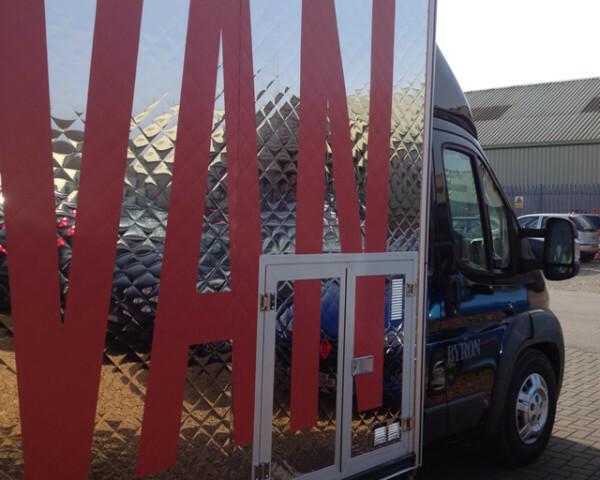 Inside the van boasts a printed vinyl interior and power comes from the very latest compact Honda generator tucked away in its very own compartment. 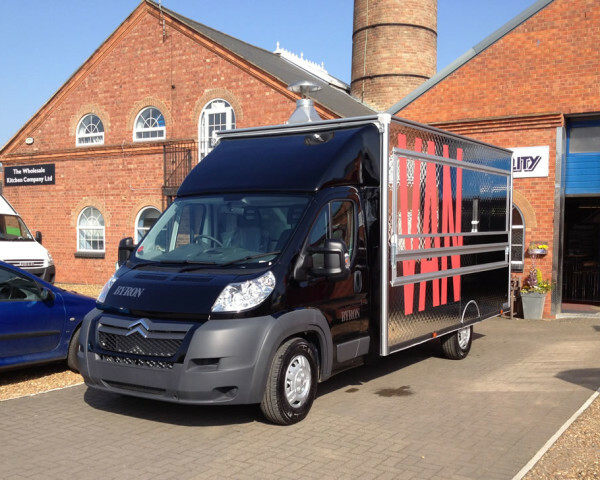 Unit: Van Conversion Citroen Relay 35 Heavy 3.0 Litre .